Recording using an iPad works well if you do not plan on editing your video on the iPad. There is a glitch in the iOS where sound is lost when importing the screen recording video into the iMovie App. Directions for upload and editing your screen recording in Panopto are below. For demonstration purposes the directions below are using the Keynote App, but other Apps work as well. Be sure to check beforehand if audio works while screen recording in other Apps. 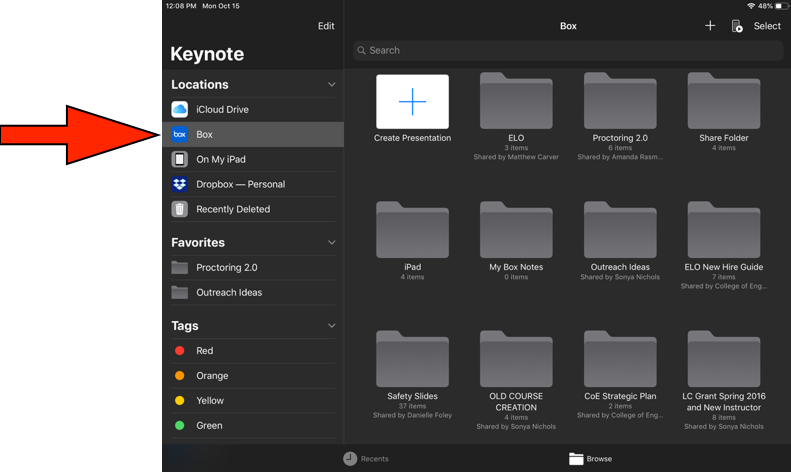 Open the Keynote App on the ipad. Create or locate a previously made iPad or Keynote presentation. You can link your Cybox and other file sharing accounts for easy access. Start playing the presentation and start the screen recording by swiping down from the upper right hand corner of the iPad and selecting the record button. Go through your slides as the screen records. If you have an apple pencil annotations will immediately open when you use it. 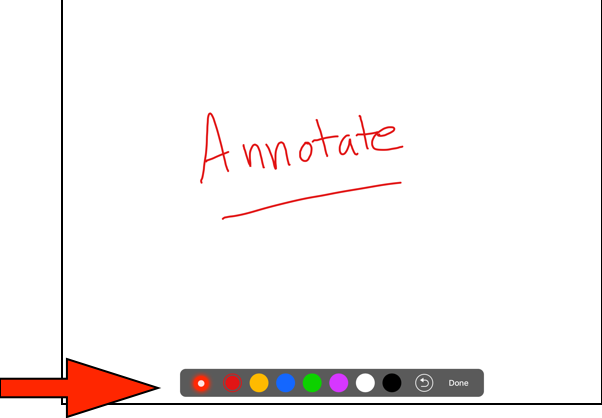 If you do not have an apple pencil you can access annotation tools by holding your finger down on the screen. 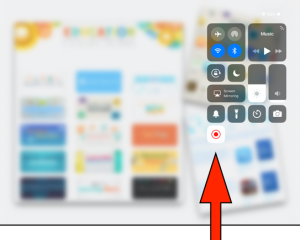 When finished stop the recording by swiping down on the upper right hand corner and selecting the record button. Your screen recording will automatically save to your Photos. If you need to edit your video you can upload it using the Panopto App and then edit it using your desktop or laptop computer. Unfortunately, the Panopto app does not allow you to edit on the iPad.